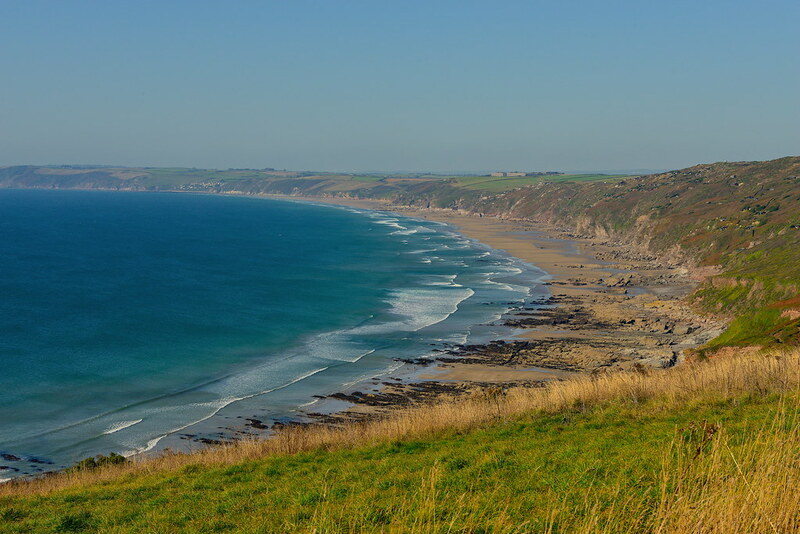 Seaton Valley Country Park is 2 miles west of the beach. There is also a coastal footpath running past the beach. The beach is cleaned by volunteers and the local authority as often as required. There are litter and dog bins on the beach and dogs are allowed throughout the year. The beach may suffer some pollution from fishing debris. This is not a very nice beach. It is dangerous if you head for the eastern part as the tide can come right in and cause you to be cut off. Not only just that, the most easterly secluded areas is a haven with old men well over 55 years of age who are naked and appear to walk around naked. This may not be a very nice sight to see if you stumble across them if you are going for a stroll along the beach. But pleased be warned; I have witnessed some illegal activity take place in regards to these people. I would strongly advise that you keep well away from this area if you are easily offended, especially if you have children. I have reported incidents to the police and lobbied my local MP to get this beach closed for nudists. However, as I have not been there for a very long time, I doubt it has been closed for these so called nudists. But you will find old single males possibly committing indecent acts and I need to warn you about this. Please keep away!